To realise realize Agenda 2063 each member state needs to identify their roles and actively work towards it. As Zambians, we have a unique role and contribution to the grand continental vision. Nationally, we have Vision 2030 – aspirations for the nation of Zambia we want to see. As we rally to bring this vision into reality, we will be contributing our fair share for Africa. As we strive towards this vision, we do so keeping close our innate morals and values. Please find here a description of Zambia's morals and values taken from the national Anthem. • To enlighten the youth of Africa about the vision of their continent by making them active contributors to the Pan-African movement. • To reinstitute African values to the African youth. • To empower young leaders and espouse them to participate in discussion and decision making as a way of championing the broader African Vision. • To utilise the creativity of young minds to tackle issues and come up with new ideas to realise the aspirations in Vision 2030 and Agenda 2063. In attendance at the August 2016 convention were four Zambian delegates who afterwards were determined to return home and further spread what they had acquired in Ethiopia. 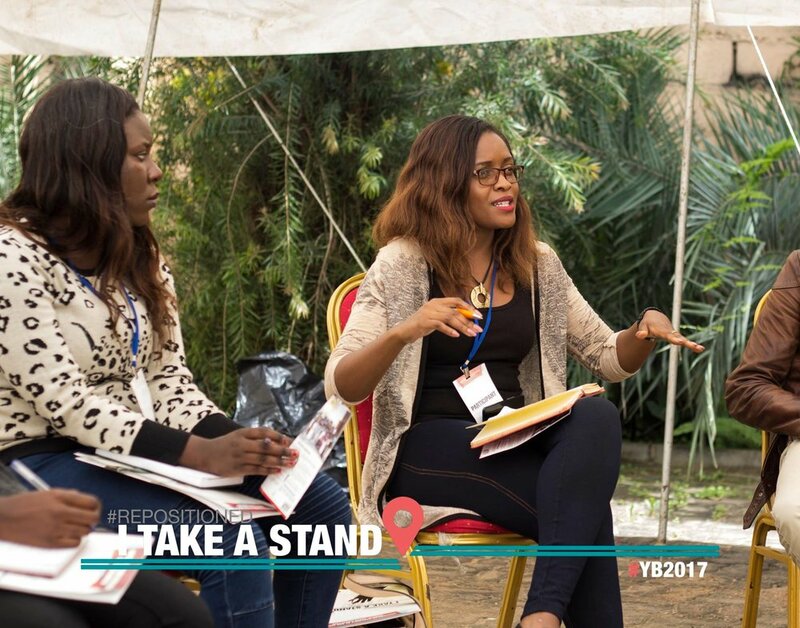 As a follow up to the convention held in Addis Ababa, AU HQ, the Zambia Chapter held the first YATC national convention from 10th-12th March 2017 under the auspices of the Northmead Assembly of God Youth Convention. The convention attracted more than 300 delegates from Ethiopia, Kenya, Malawi, Zimbabwe and mainly Zambia. With the youth convention theme being “Repositioned - I Take A Stand”, delegates were inspired to align themselves to take up the vision and legacy of their biological, spiritual and national families. 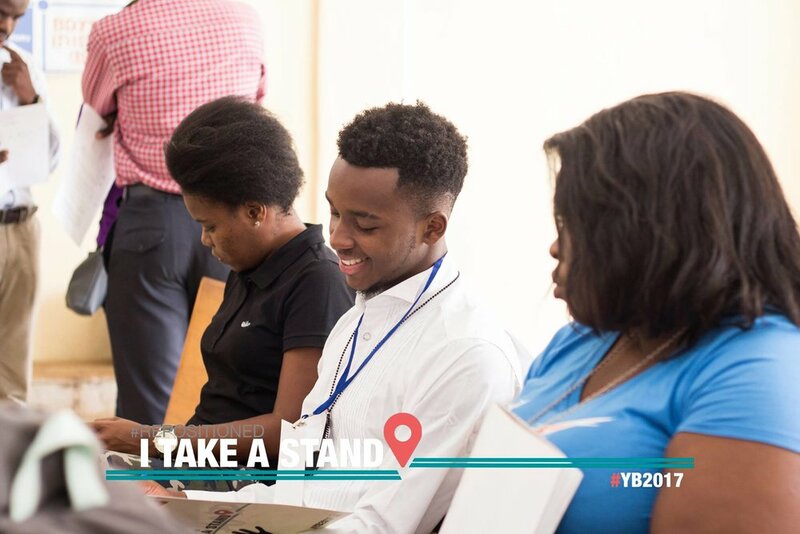 Developing from this theme, the focus of the YATC Zambia convention was: “I Stand With Vision 2030”.